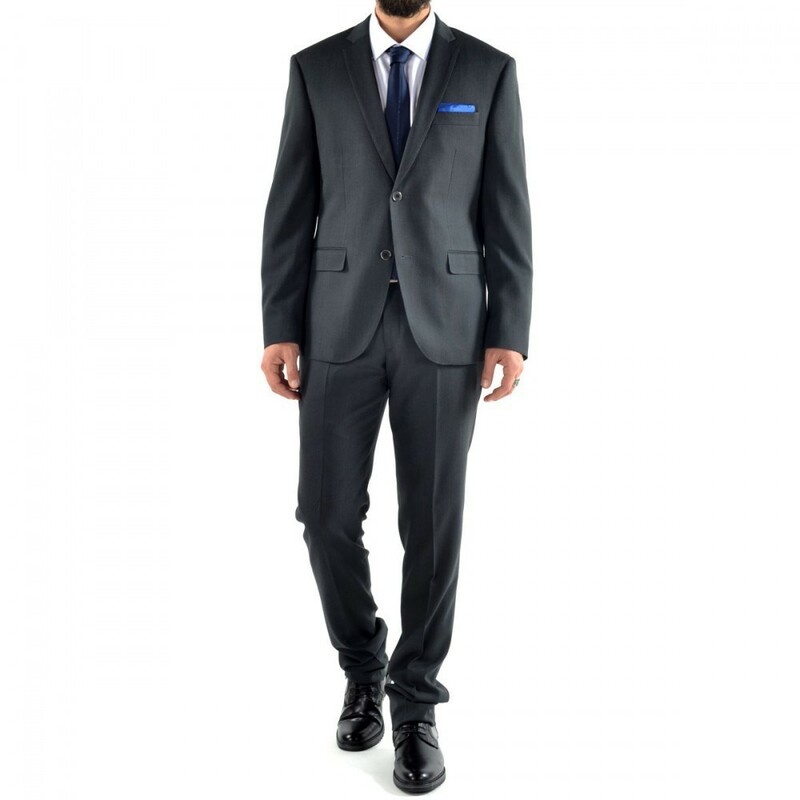 Plain anthracite Suit. Modern look with custom fit pattern. Special fabric design.